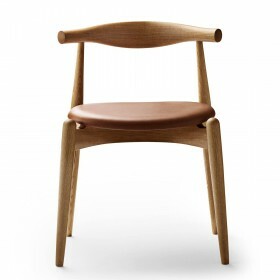 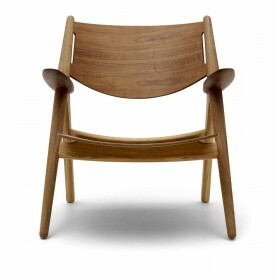 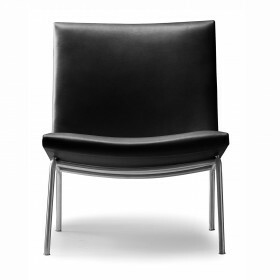 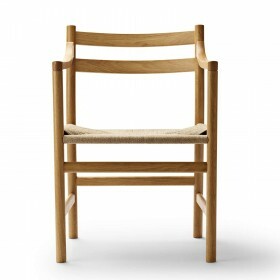 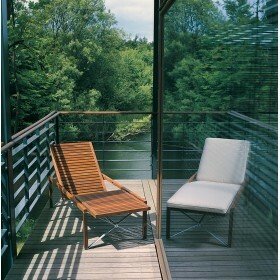 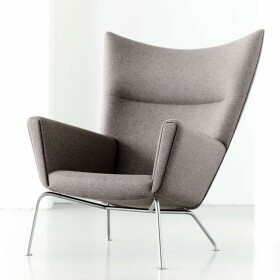 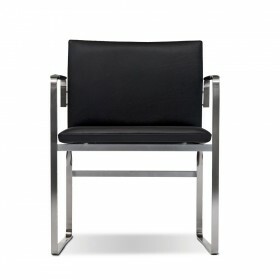 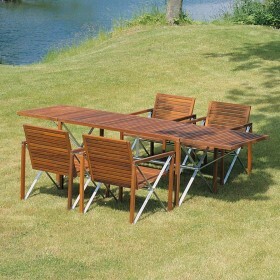 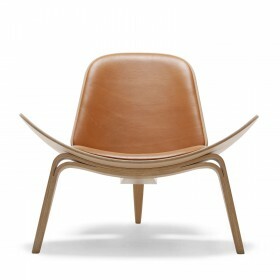 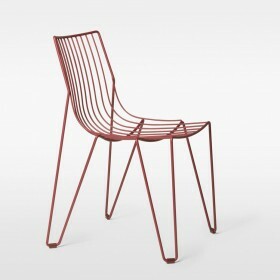 Hans J. Wegner design for Carl Hansen. 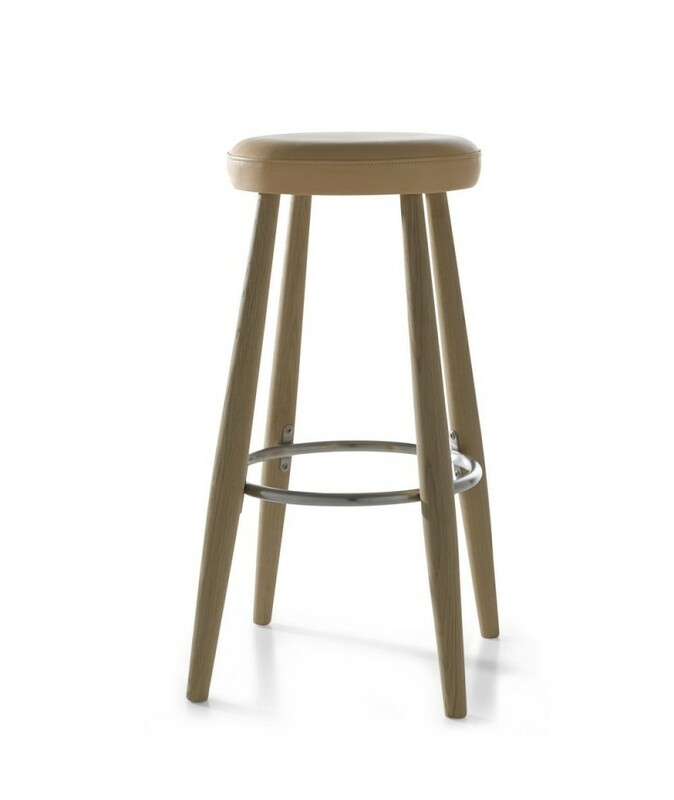 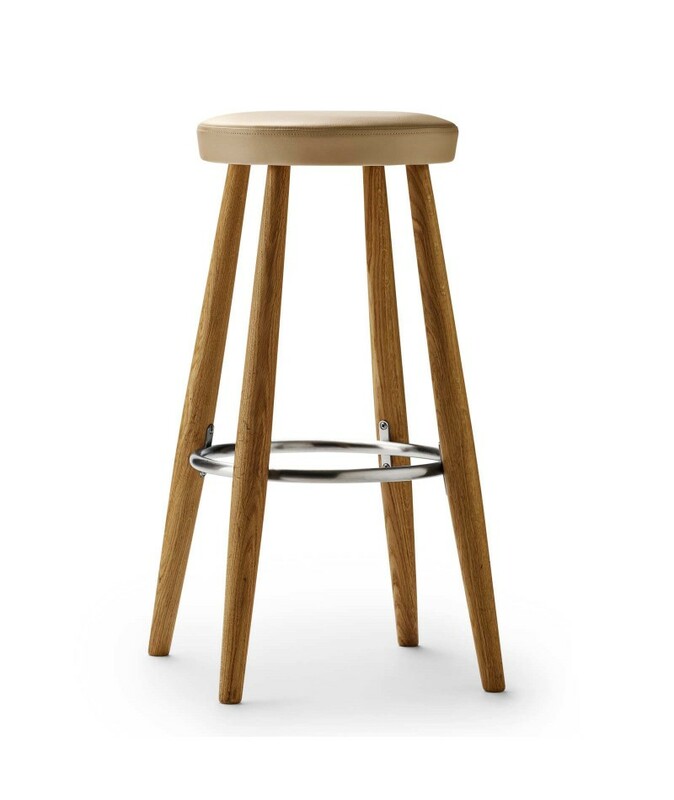 The CH56 bar stool was designed in 1985, and is just as appreciated today as it was back then. 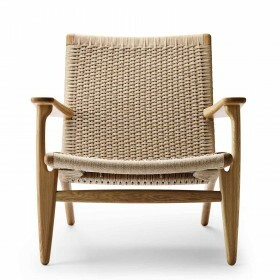 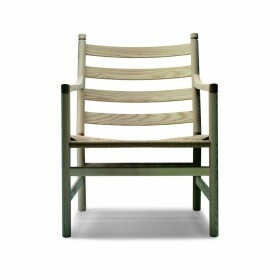 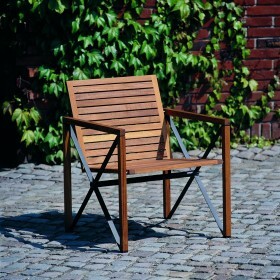 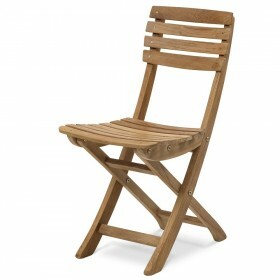 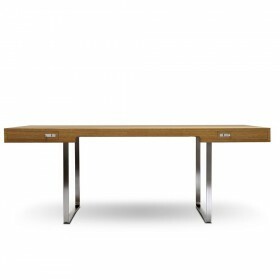 The designer, Hans J. Wegner, started working as a cabinet-maker, which explains his interest in painstaking woodworking techniques and his great respect for wood. 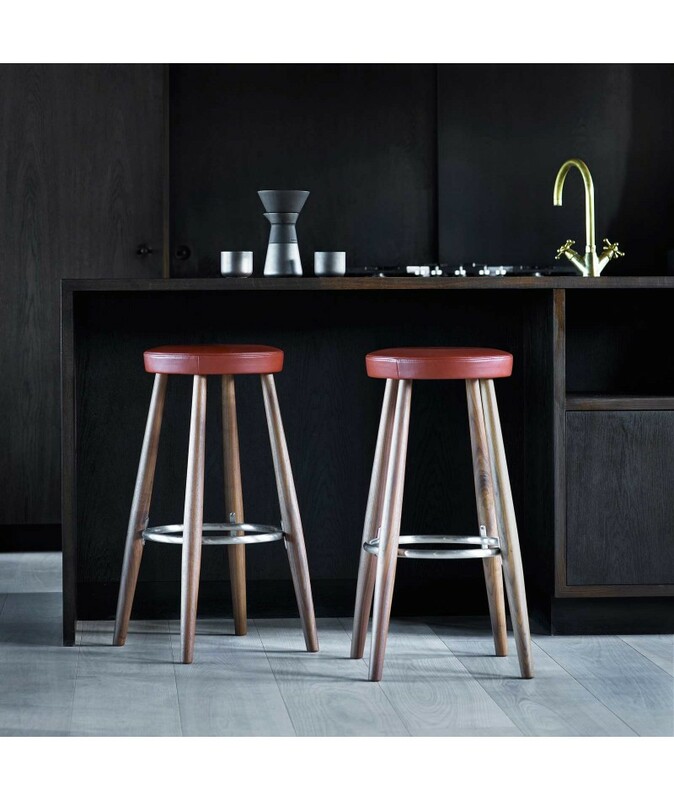 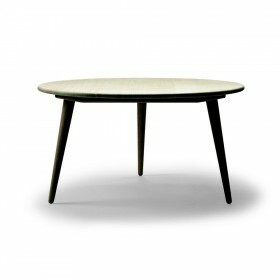 His collaboration with Carl Hansen & Son gave birth to a number of chairs and tables which have become classics of Danish design. 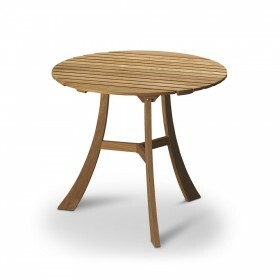 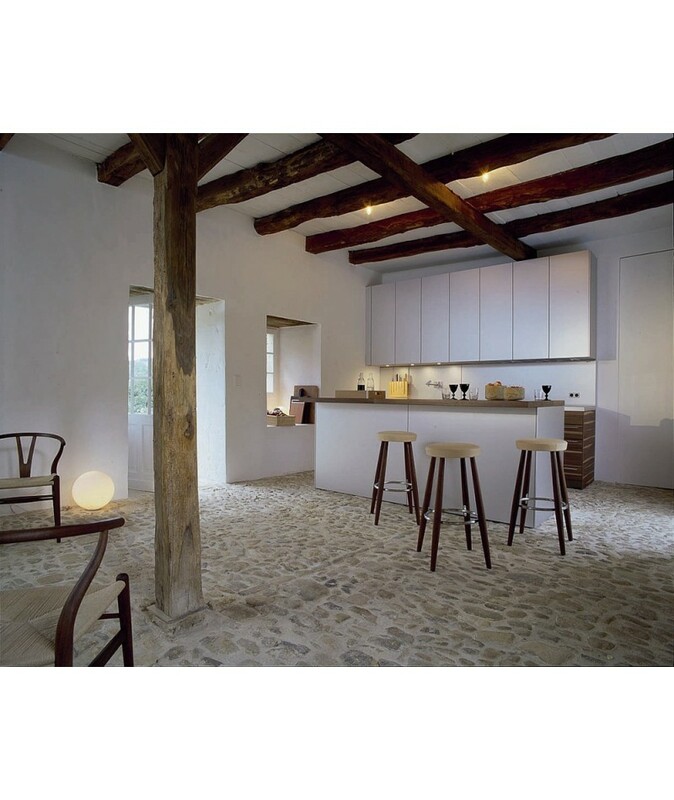 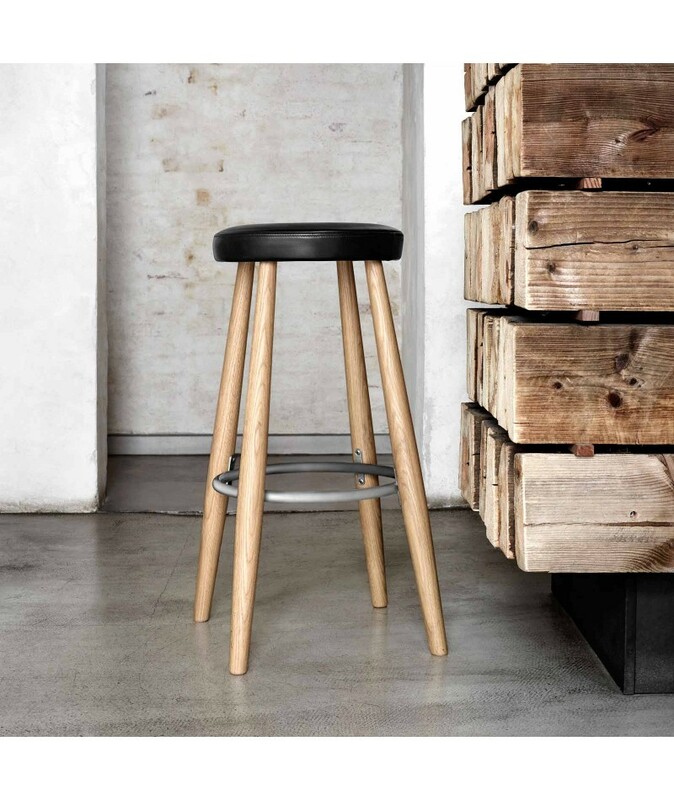 The solid wood structure of the stool is available in oak or walnut. 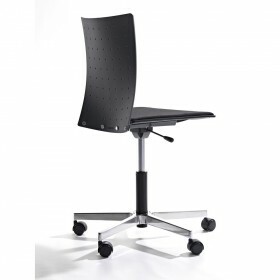 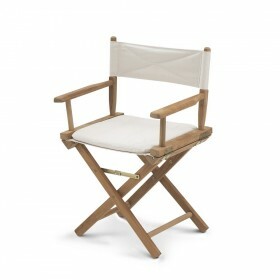 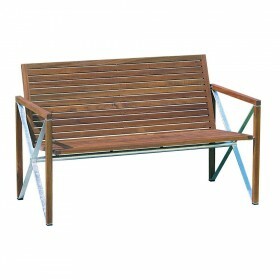 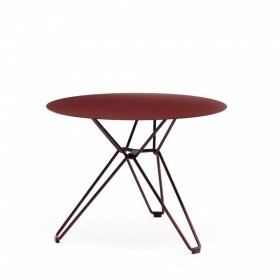 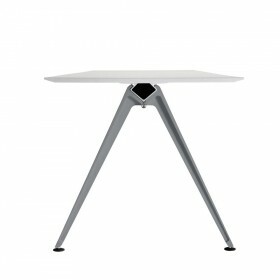 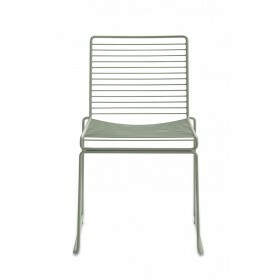 The metal satinless steel footrest adds extra solidity to the frame. 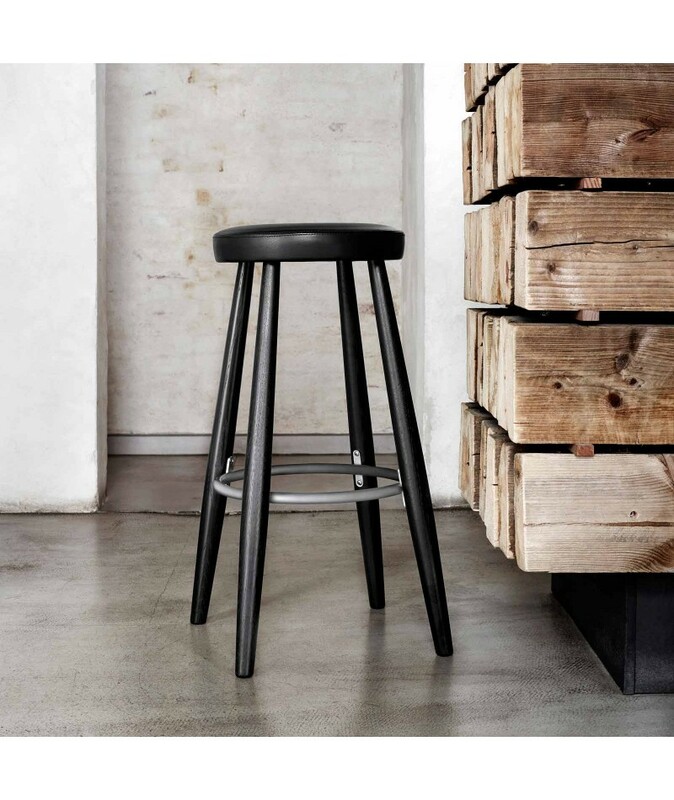 The leather coating of the seat contrasts with the structure’s wood and steel frame and gives the stool a timeless, minimalist feel. 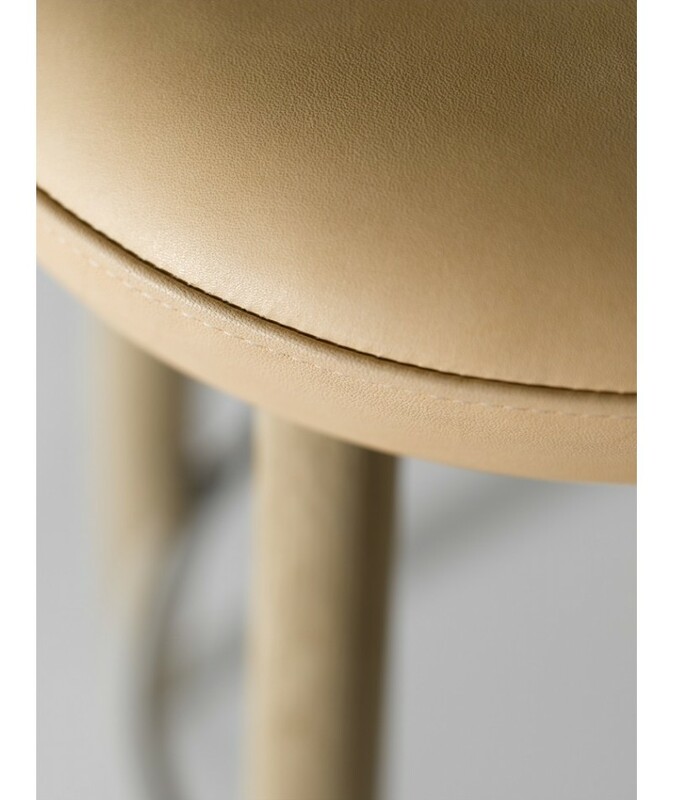 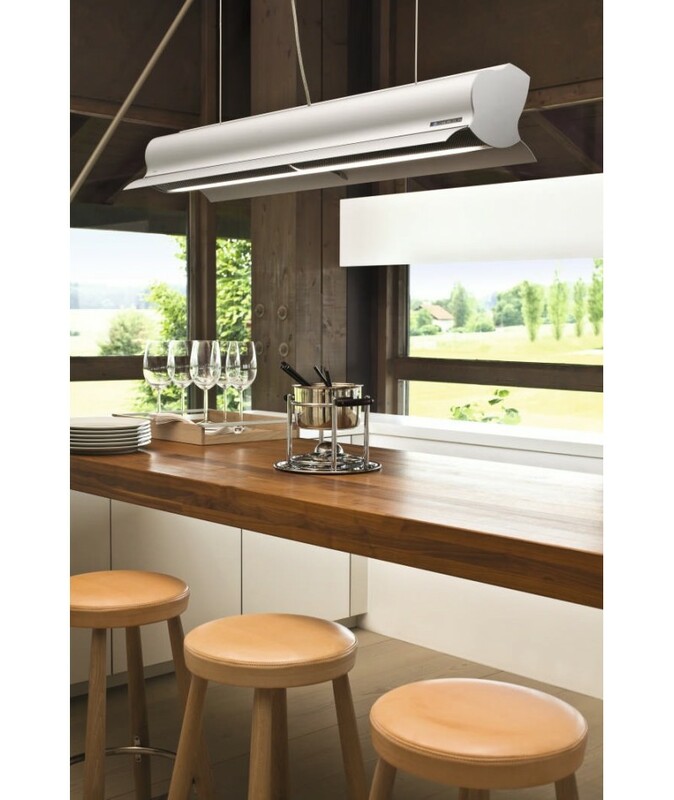 A safe bet for any interior. 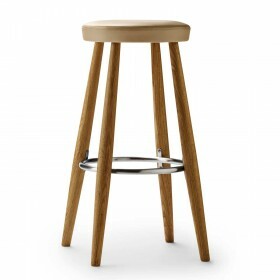 The stool is light and easy to move. 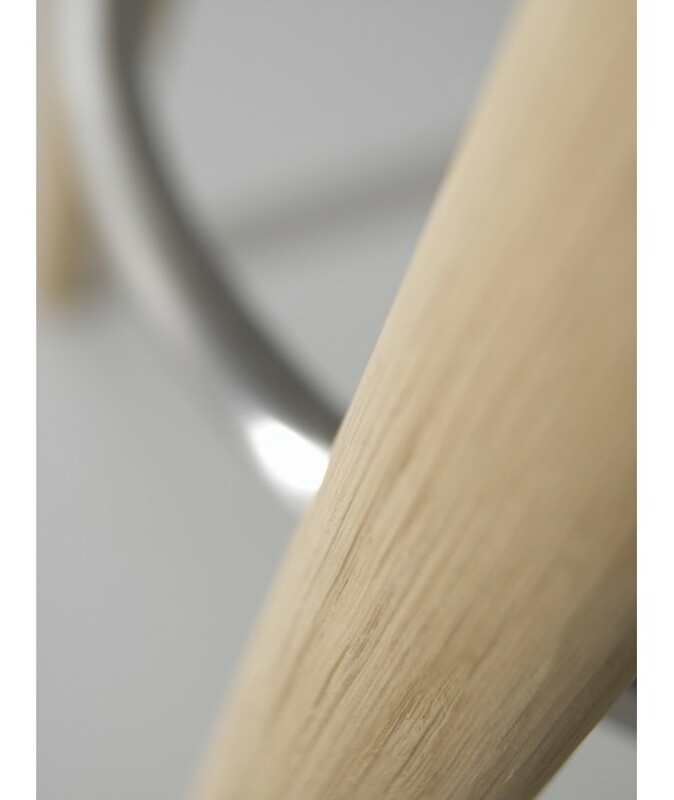 Soaped, white or natural oil. 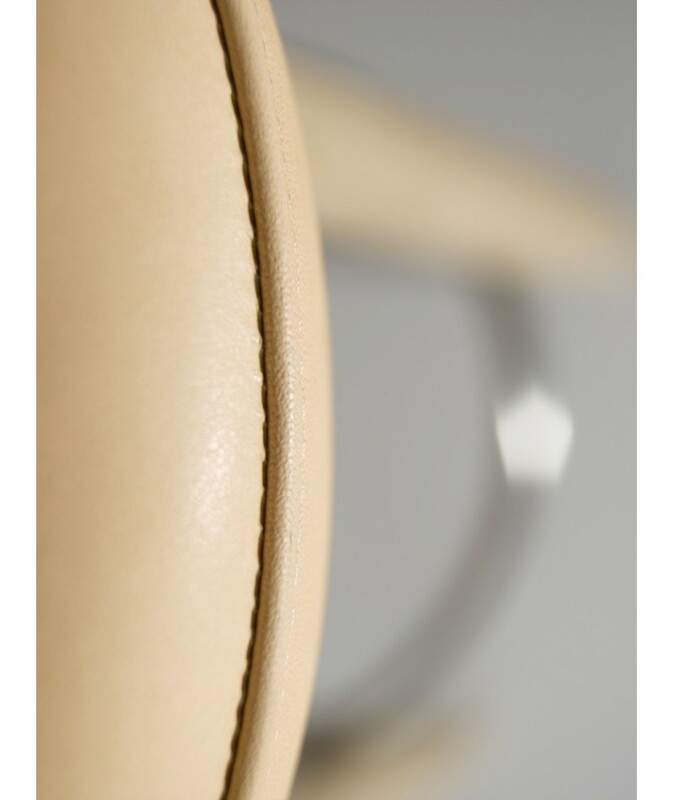 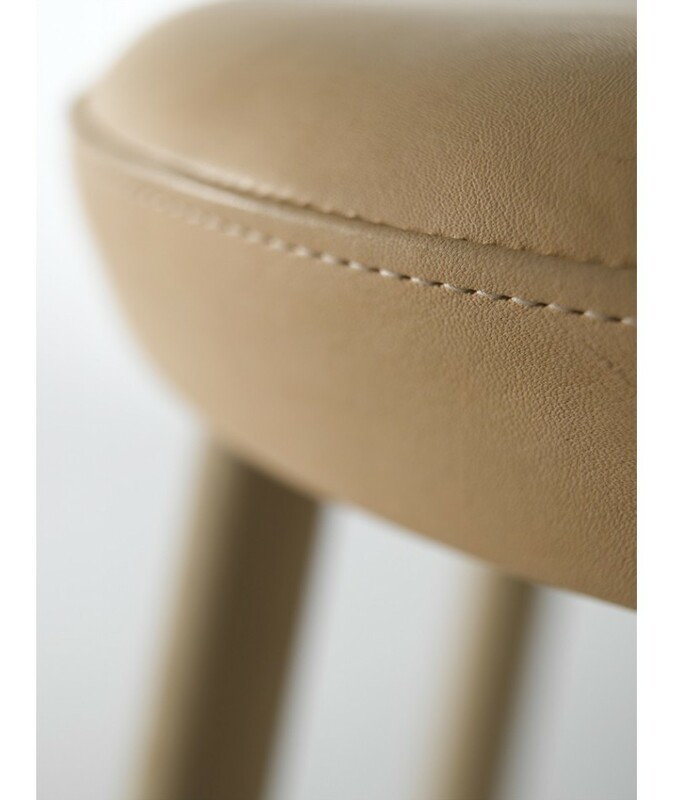 Black leather upholstery or natural brown.